For extremely low temperatures – with no probe. 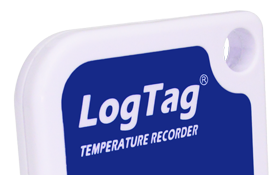 This specialist LogTag will record temperatures as low as -80°C. If you’re dealing with dry ice, such as the transportation of goods cooled by dry ice, the LogTag Dry Ice Recorder is the product for you. Directly monitor temperatures as low as -80°C with the battery capability to record for 1,000 hours at that temperature. This logger doesn’t require a probe. Pack it directly in with your shipment for the most accurate measurements. Better than ±1.7°C for +80°C to -45°C. Battery Life Storage life of up to 12 months before ‘start’. Rated for up to 1000 hours of exposure to -80°C. 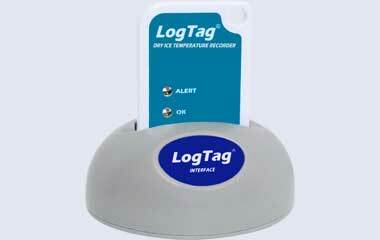 Protect your Dry Ice LogTag from bumps and scrapes with a sturdy plastic case. The design of the enclosure minimises the effects of thermal lag caused by additional casing. As the temperature drops, so does the life of your battery. 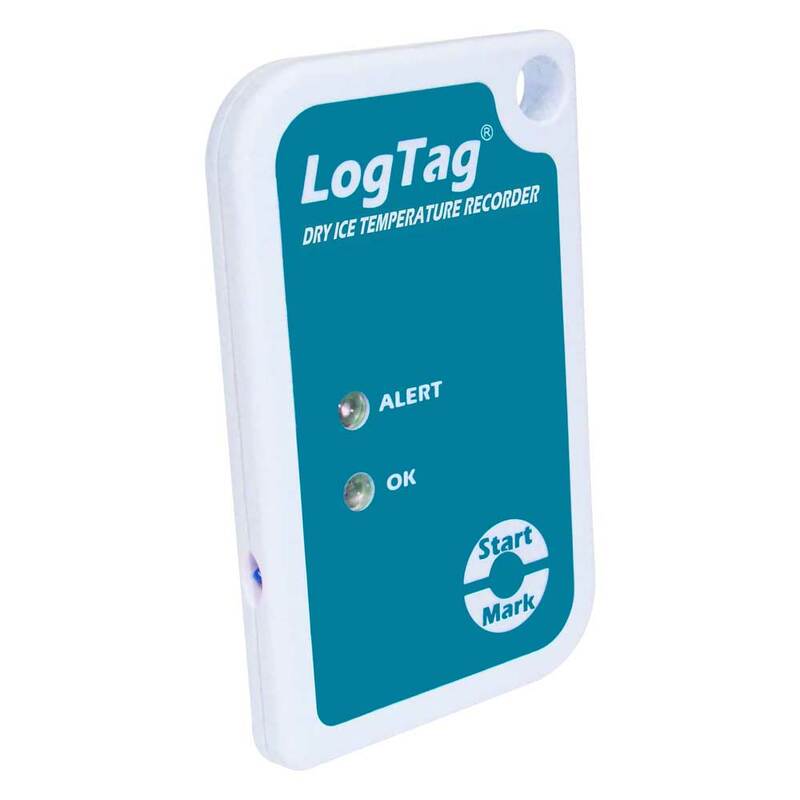 The LogTag Dry Ice Temperature Recorder is one of the only loggers that will even function at -78.5°C, the surface temperature of dry ice, but any electronic device operating at that temperature pays a price in battery life. The device was previously rated at 1,000 readings, but now the fine print reads 1,000 hours at -80°C. That’s quite a difference. If you’re sampling every five minutes, that equates to 12,000 readings, not 1,000. 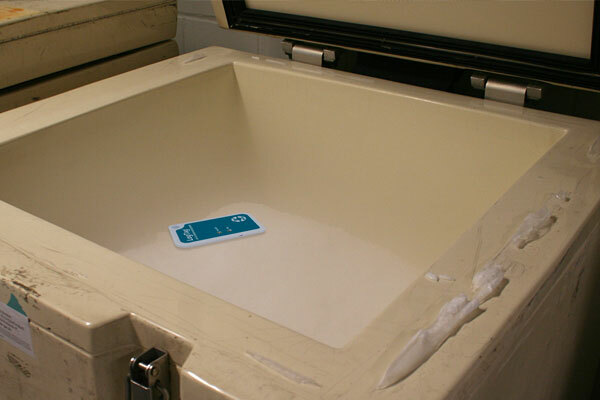 Remember that the LogTag Dry Ice is a reuseable device, so your 1,000 hours are cumulative and may occur over the course of a year or two. 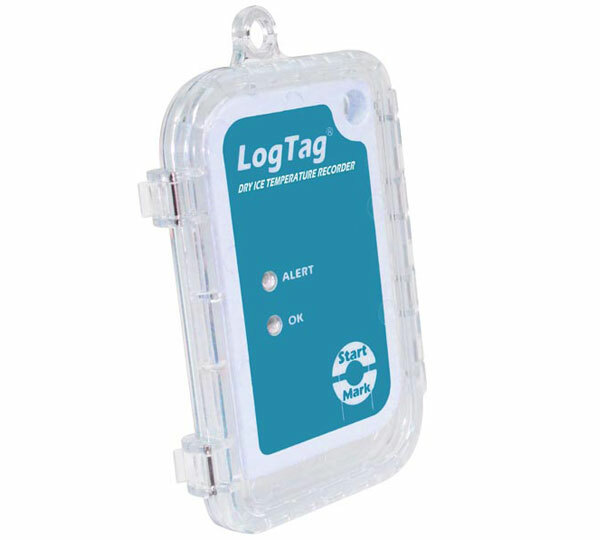 In between uses, when the LogTag is at room temperature, the battery will last as long as a regular logger.